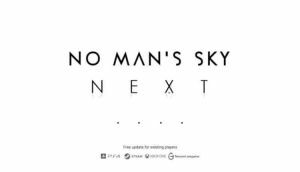 No Man's Sky Next Announced, Coming to Xbox | Nerd Much? Hello Games, the developers behind 2016’s No Man’s Sky, have another large update coming for the title. In fact, the update will be substantial enough that Hello Games has decided to change the title of their game to reflect its evolution. 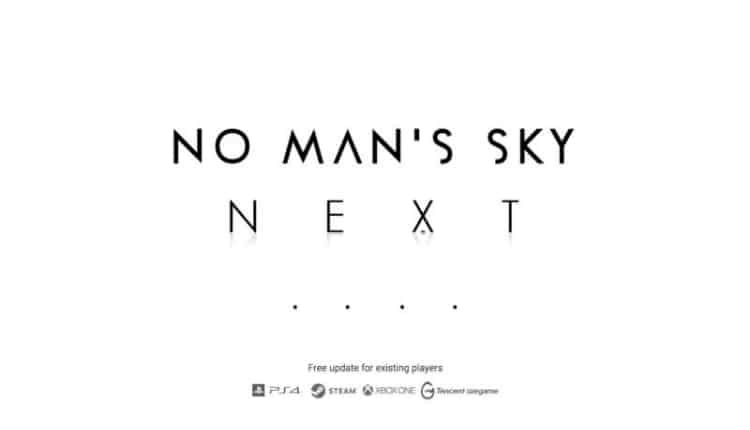 The team is now calling the project No Man’s Sky Next. When it debuted in August 2016, No Man’s Sky was a disappointment to many. The vision that Hello Games’ Sean Murray sold to the public is not what was delivered with the title’s launch. For those looking for a boxed copy of No Man’s Sky Next, Hello Games has teamed with 505 Games to distribute a physical edition that will ship worldwide. No Man’s Sky Next will be available as an update on PlayStation 4 and PC as well. But there’s no word whether those will launch first, or alongside the Xbox One edition of the game.